Beautiful home on a PREMIUM WOODED LOT with privacy in back yard! On one of the BEST lots in Villages on the Rum development! 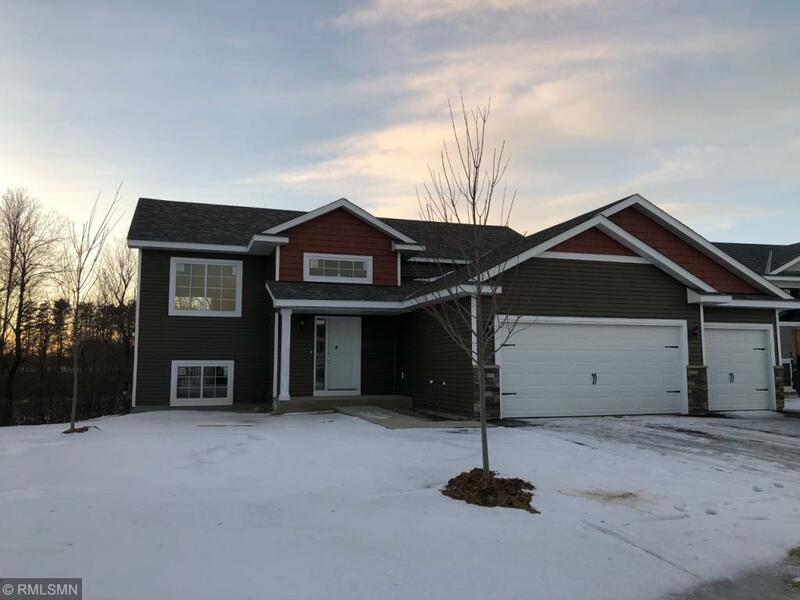 See the difference this builder offers with exceptional quality cabinetry with soft close hinges, center island, upgraded counters, under mount kitchen sink, SS appliances, spacious great room, vaulted ceiling, informal dining overlooking beautiful trees! Private master suite features walk in closet and full bath with ceramic tile! Other lots & custom plans available! !